Lambourn handler Ed Walker gives the latest news and plans fior the leading lights in his yard. Having come close to breaking his Group One duck on several occasions in the past, trainer Ed Walker believes the time to tick that box on his CV could finally be just around the corner. After celebrating his first Royal Ascot winner with Agrotera in the Sandringham Stakes, the Lambourn handler hopes he can break further new ground this season with a three-year-old team he believes is the strongest he has ever had. 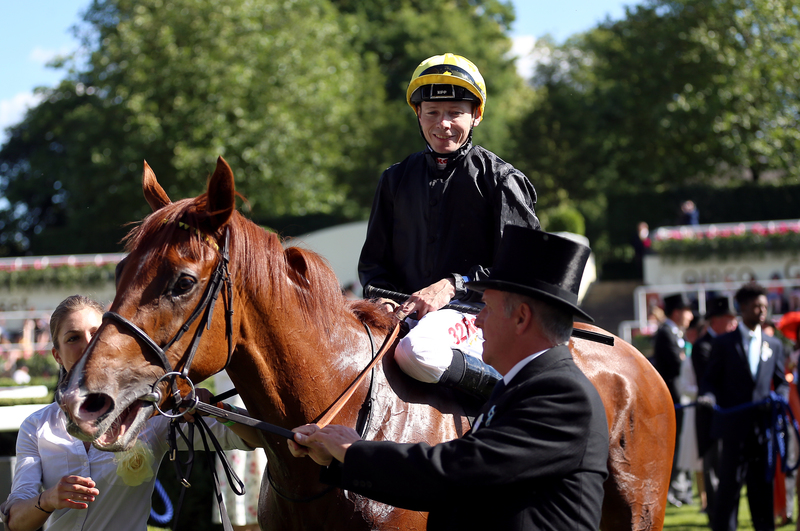 That list of potential stars is headed by Listed winner Royal Intervention, who will be aimed at the Commonwealth Cup at the Royal meeting, having made a full recovery from a fractured knee sustained at the Berkshire track in the Princess Margaret Stakes in June. He said: “Royal Intervention is very exciting. We might go for the new six-furlong Listed race at Chelmsford to get her started. 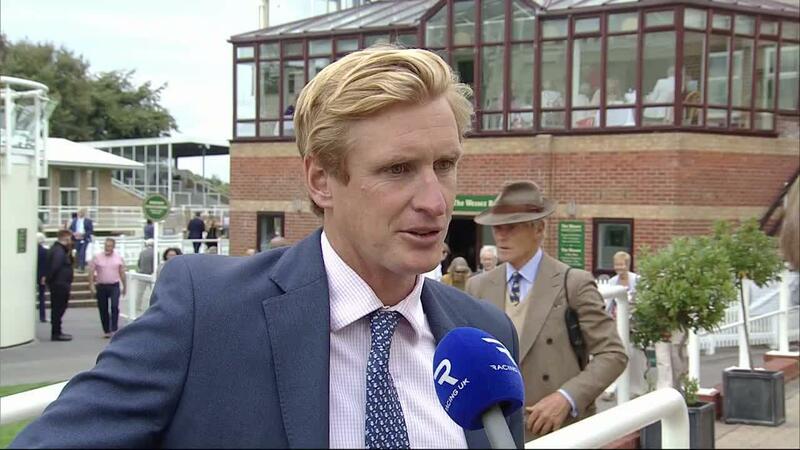 “I don’t think she will stay a mile, so we are going to work backwards from the Commonwealth Cup – she is very fast. “I’ve never been so confident watching a Group race – I thought she was going to quicken away from them, but she didn’t and she lugged right away from her injury. 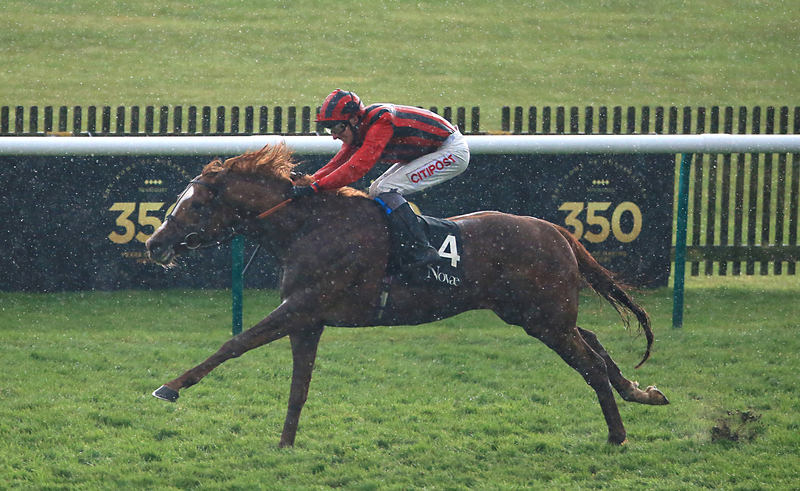 Sunday Star may have come up short on her first Pattern-race appearance in the Oh So Sharp Stakes at Newmarket, but Walker believes she is more than capable of operating at that level throughout the season. Walker added: “Sunday Star was third in the Oh So Sharp and Gerald (Mosse) felt he pressed ‘go’ on her a little bit soon and she just got tired up the hill. “We feel she will be better over further. She is likely to start off in the Nell Gwyn as she handles Newmarket well and she is quite a neat filly. It is always a bonus when a horse achieves more than is expected and after winning two out of his three starts at two, Cap Francais will try to make it to the Investec Derby – a path Walker also hopes to send stablemate Ginistrelli down. 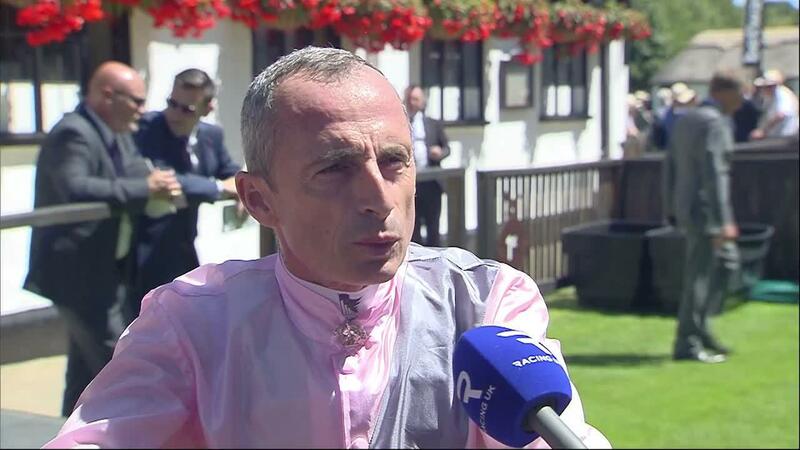 He said: “Cap Francais has not got a Derby entry, but we are going to run him in the Blue Riband at Epsom and it is a free entry if we win that. “He is a nice horse, but he surprised us last year as the family is not a two-year-old family. He ran three times, was second on debut and then won his next two. He is exciting and will stay well. Things may not have fallen into place for Agrotera after her triumph at the Royal meeting, but with the daughter of Mastercraftsman having the size and scope to continue her progression at four, Walker retains plenty of faith in her. Walker said: “Agrotera is well and the plan is to start her in the Snowdrop at Kempton on Saturday week. “She is in good form, but she was probably a bit disappointing after Royal Ascot, as she got beat at odds-on, then she was touched off in a Listed race in France and then Newmarket was a disaster. Stable stalwart Stormy Antarctic will bid to show he can still operate at a good level, with Walker keeping his options open for the six-year-old, having the bet365 Mile at Sandown in mind as a potential starting point. Walker said: “Stormy Antarctic is a legend. You can either look at him that he is not quite good enough for a Group One in Britain, therefore you could go farm those Group Two and Three races abroad, and try your arm in a couple of Group One international races later in the year. “Or you could chance your arm in all the big races here and hope he has an Accidental Agent or Lightning Spear moment and on his 10th run in a Group One he pops up.